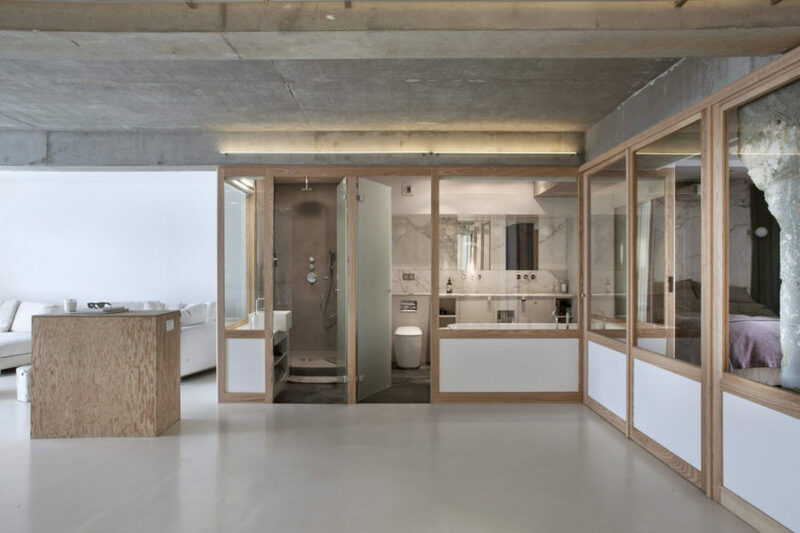 Hokka is a private residence renovated by SEPTEMBRE Architecture & Urbanisme. It is located in Paris, France and was completed in 2013. 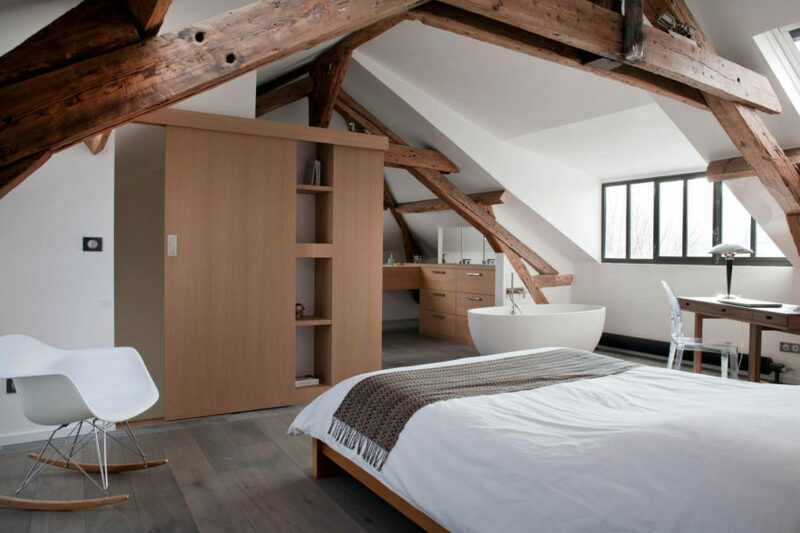 Loft in an Old Carpentry is a renovation project completed by Agnès et Agnès. 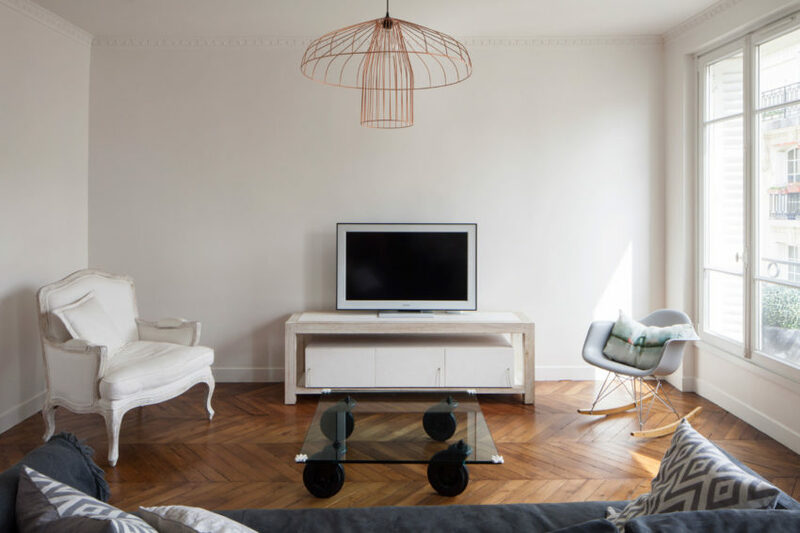 Paris Apartment is a residential project renovated by Diego Revollo Arquitetura. 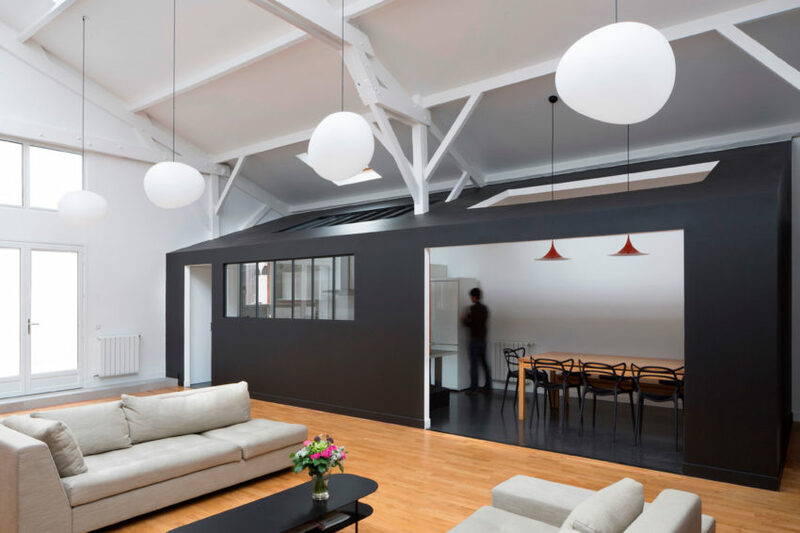 Loft LK is a private residence located in Paris, France. It was designed by Olivier Chabaud Architectes in 2012. 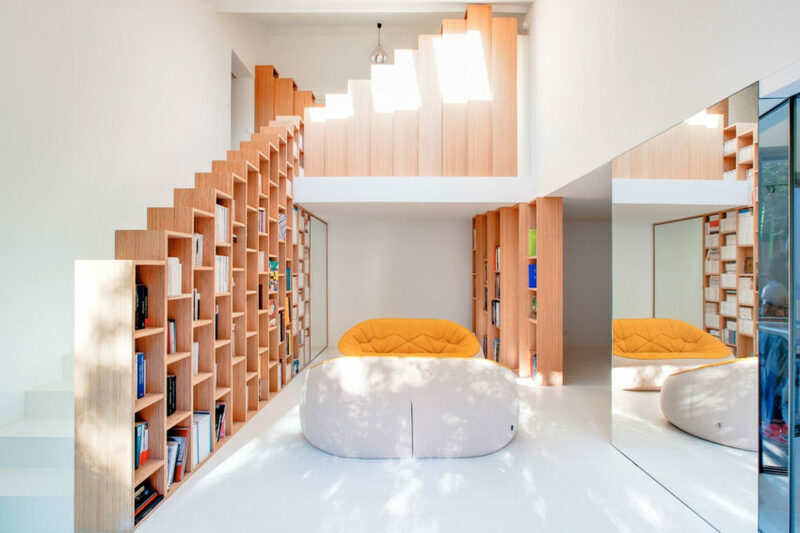 Maison C is a private residence designed by Olivier Chabaud Architecte. 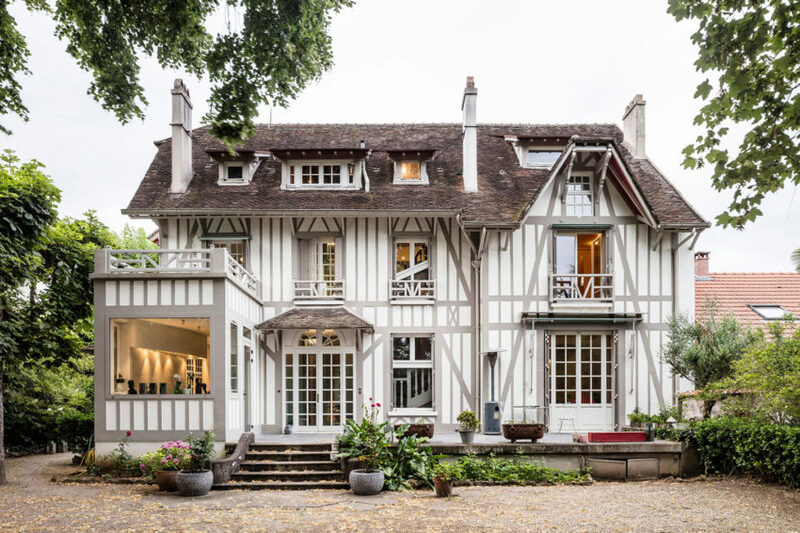 It is located in Bois Colombes, south of Paris, France. 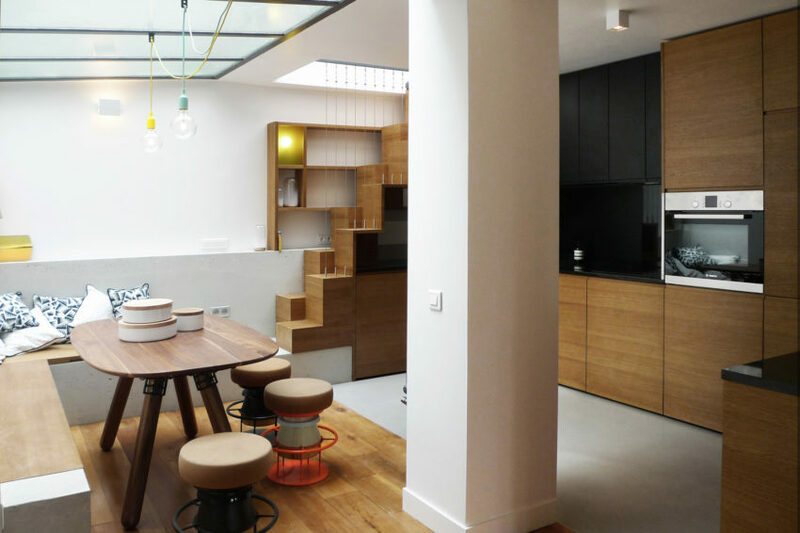 Buttes Chaumont is a residential project completed by Agence Glenn Medioni in 2015. 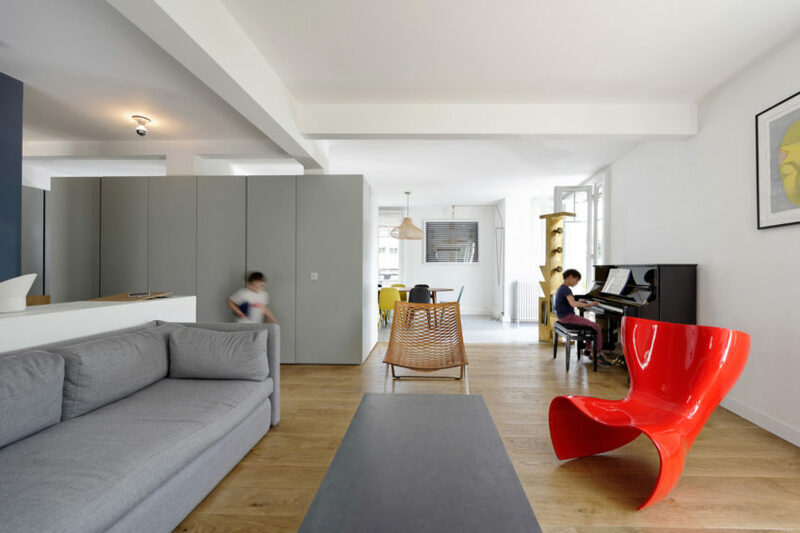 Paris Row House is a private residence designed by Eitan Hammer in 2015. 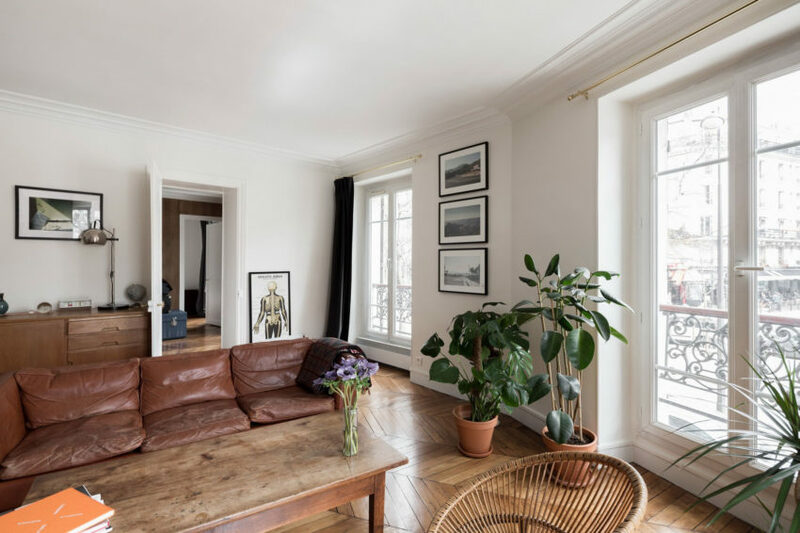 Maisonette Paris 16 is a private residence designed by Equipe Eitan Hammer et Ulli Heckmann. French Metal Rack is a residence located in Paris, France. The home was renovated by the Italian firm UdA Architetti in 2015. 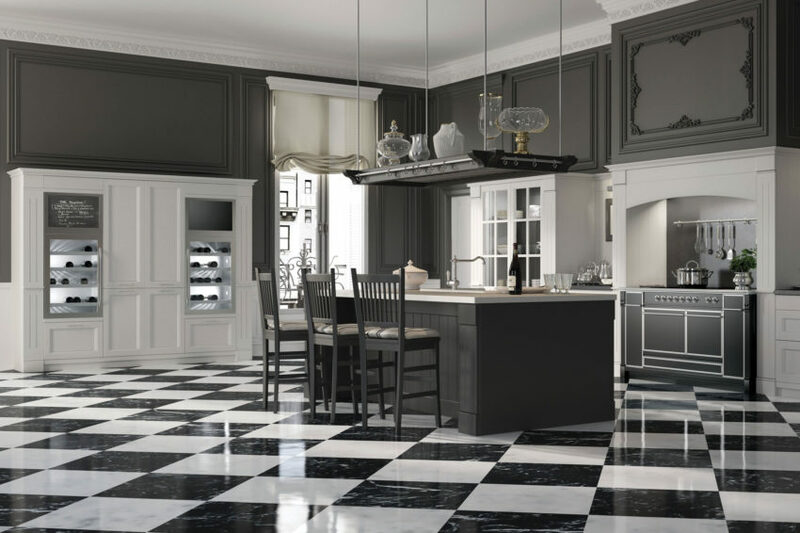 Vicky is a project completed by Batiik Studio in 2015. 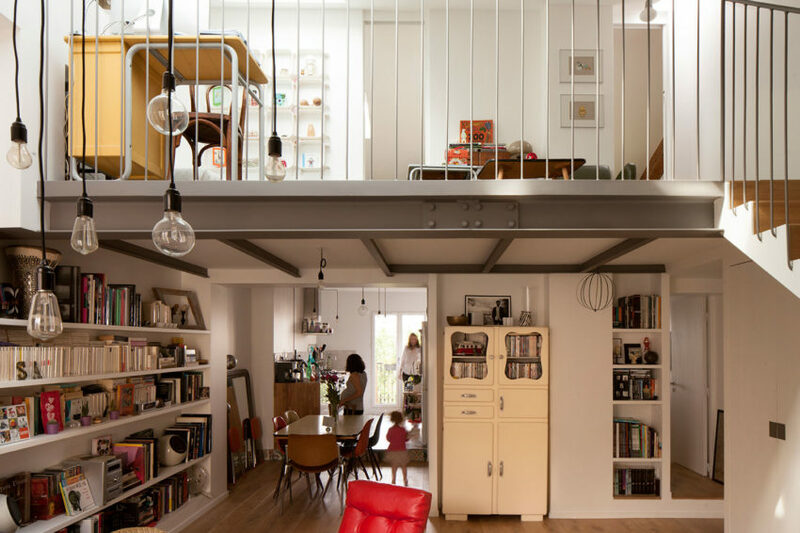 The home is located in Paris, France. 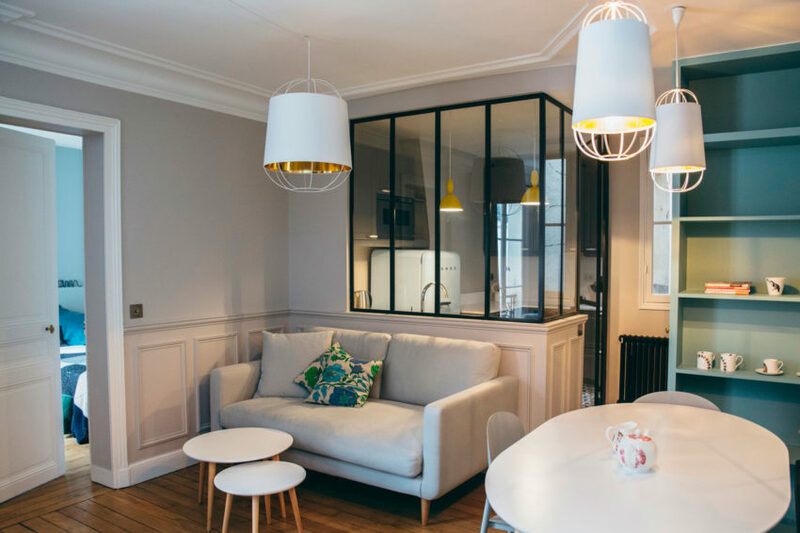 Duplex in Saint-Mandé is a project completed by CAIROS Architecture et Paysage in 2015. The tiny home, measuring 861 square feet, is located in Saint-Mandé, an eastern suburb of Paris, France. Malo & Pol is a project completed by Batiik Studio in 2015. 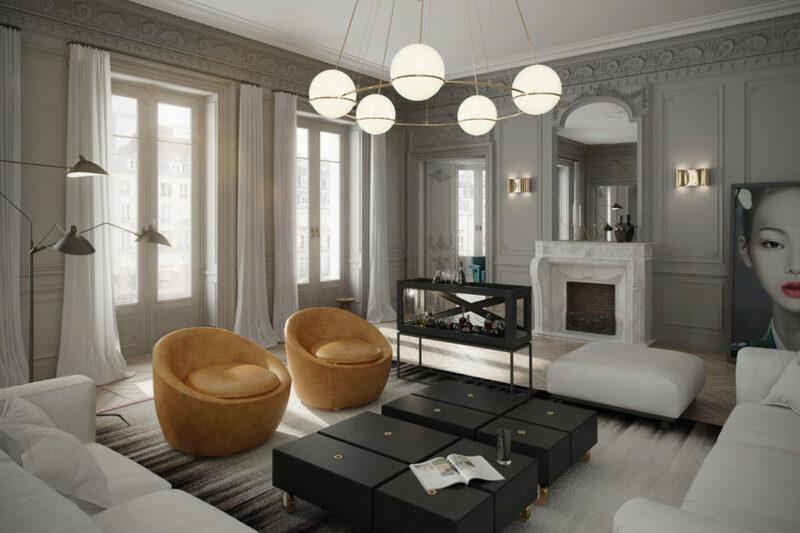 Appartamento a Parigi is a private residence designed by Minacciolo. 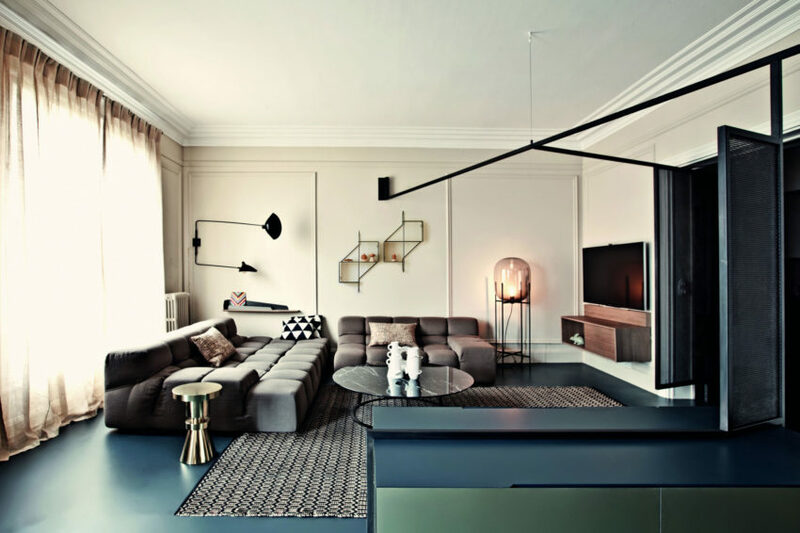 Apartment in Paris is a project completed by the London-based firm ART BURO. 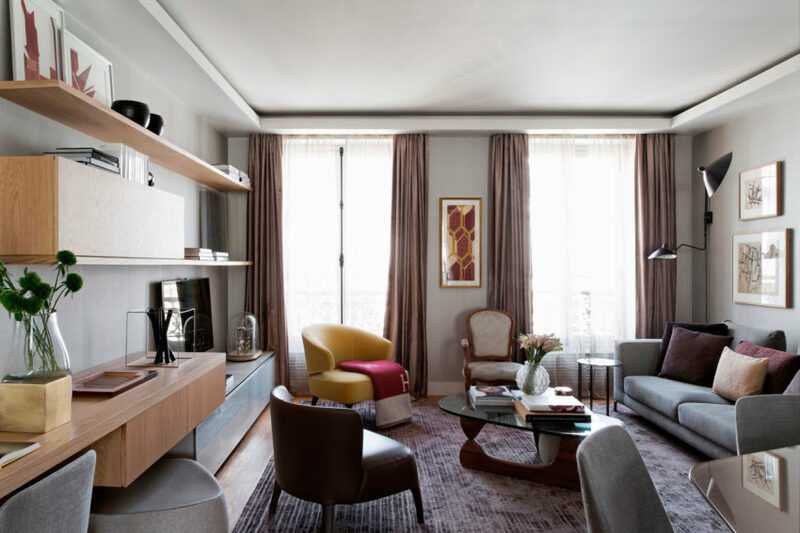 The apartment has a chic and stylish interior and is located, as its name suggests, in Paris, France.